Today we would like to announce the winner of Challenge #11- The Real Meaning of Christmas. The winner is... Glora! Congratulations Glora. 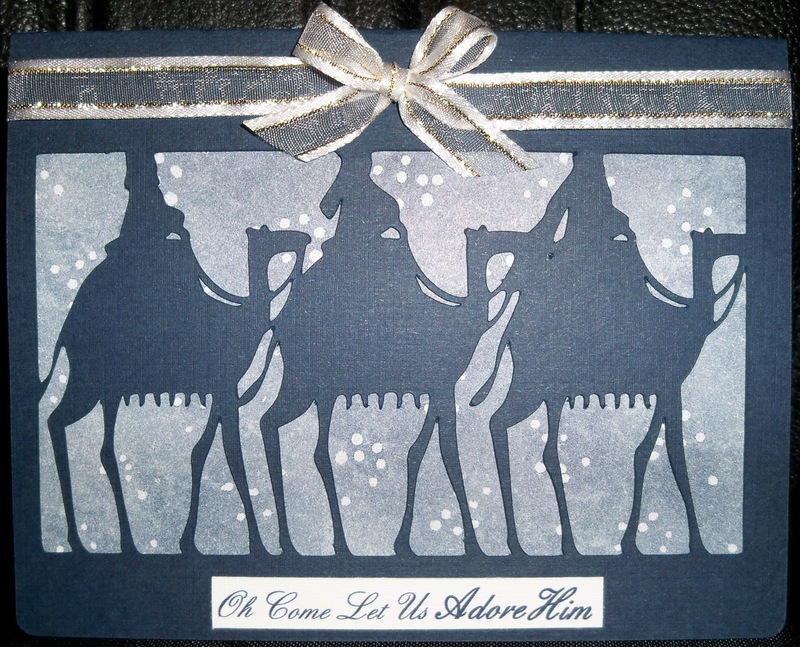 Glora created this beautiful card that fit perfectly with our challenge theme. You can "pick up" your top chef button on the left column and proudly display it on your blog. 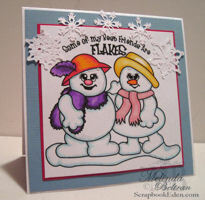 As the winner you will receive two digital stamps or cutting files of your choice from Page-Kits.com. I will be contacting you shortly regarding how to claim your prize. I would also like to announce the winner of the PIO, FCCB challenge giveaway. Reneeleeak said...Such a cute card! I loved the snow-girls and then when I read the sentiment, I about died laughing! Thanks for sharing with us! 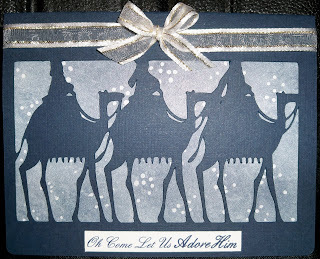 Reneeleeak wins the digital stamp or cutting file used in this project from Page-Kits.com. Reneeleeak, I will be contacting you shortly regarding how to receive your prize. Be sure to join in our challenge this week too! 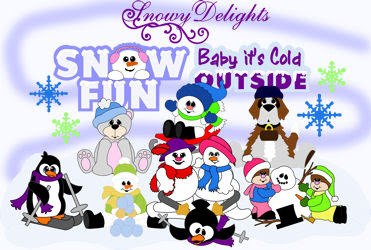 You could win the new release of digital stamps or cutting files below...Snowy Delights. Congratulations ladies. Great projects. Hope you join us this week also! Thanks! I really appreciate it. I will try and figure everything out and get my badge up.